Florentin Hoffman - Dutch artist who lives in Rotterdam. He is known worldwide for its gigantic sculptures that are made in the form of articles of everyday use. 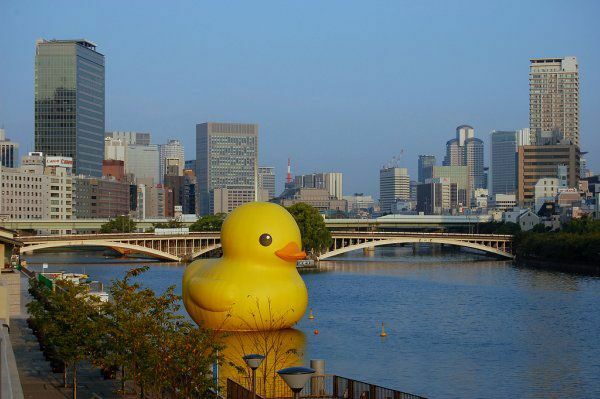 Florentin now busy creating the project, which is called the "DuckTales" - the central object of which is a giant yellow inflatable duck, toy, familiar to children around the world. 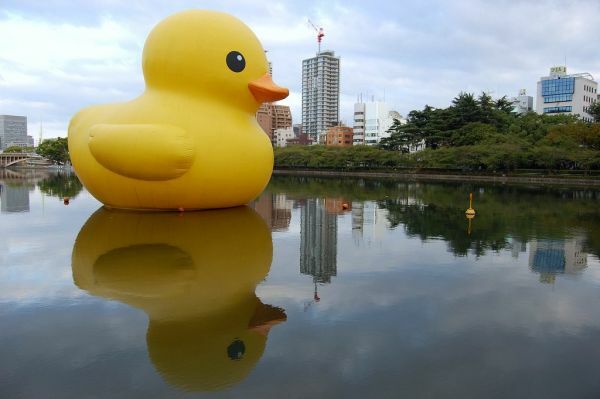 The artist has created a lot of ducks of various sizes, the largest of them appeared to St. Nazar, France, and its height was 26 meters. Today we offer a selection of photos of giant inflatable ducks from Florentina Hoffman, performing a triumphal voyage around the world. 1. 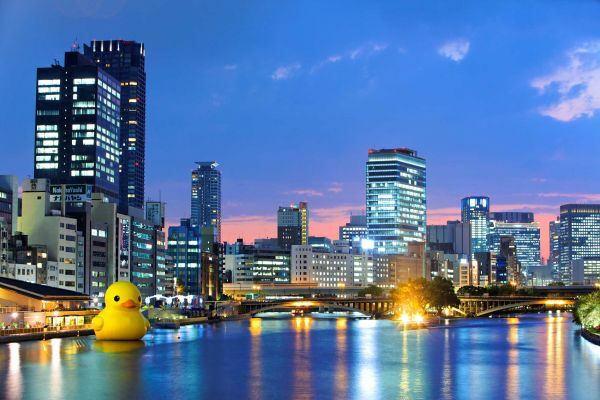 Here is how their project by the artist himself: "The inflatable rubber duck has no concept of" boundary ". An inflatable rubber duck is not related to discrimination on any grounds. He does not carry any political color. In the inflatable duck a positive charge, it can reduce an existing today between the different countries of the world power. 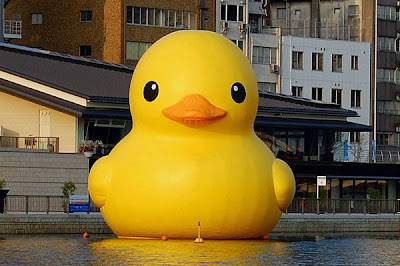 Inflatable Duck - a cozy, soft, fun and suitable for all ages. "Osaka, Japan. - 2009. Dimensions: 10h11h13 meters (32h36h43 feet). Inflatable Duck, pontoon and generator. 2. St. Nazar, France. - 2007. Dimensions 20h20h32 meters (85h65h105 feet). Inflatable Duck, pontoon and generator. 3. Oakland, New Zealand. 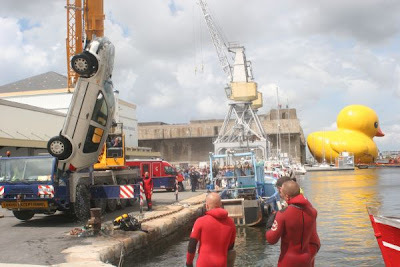 - 2011. Dimensions 12h14h16 meters (39h46h52 feet). Inflatable Duck, pontoon and generator. 4. Elst, The Netherlands. - 2009. Dimensions 5h5h6 meters (16h16h20 feet). Inflatable Duck, pontoon. 5. Sao Paulo, Brazil. - 2008. Dimensions 12h14h16 meters (39h46h53 feet). Inflatable Duck, pontoon and generator. 6. Amsterdam, The Netherlands. - 2007-2008. Size 5 x 5 x 6 meters (16 x 16 x 20 feet). 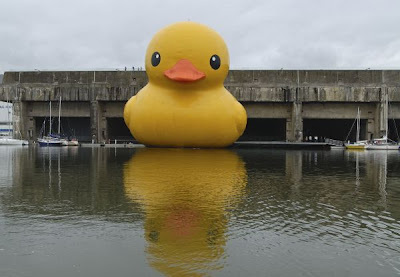 Inflatable Duck, pontoon. 7. Nuremberg, Germany. - 2008. Size 5 x 5 x 6 meters (16 x 16 x 20 feet). Inflatable Duck, pontoon. 8. Rotterdam, The Netherlands. - 2008. Size 5 x 5 x 6 meters (16 x 16 x 20 feet). 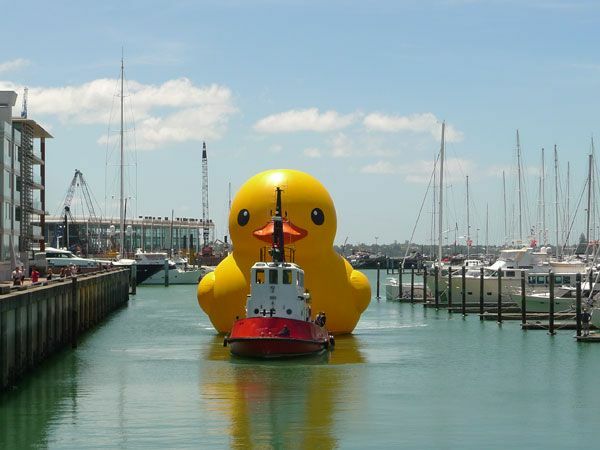 Inflatable Duck, pontoon. 9. Wassenaar, The Netherlands. - 2008. Size 5 x 5 x 6 meters (16 x 16 x 20 feet). 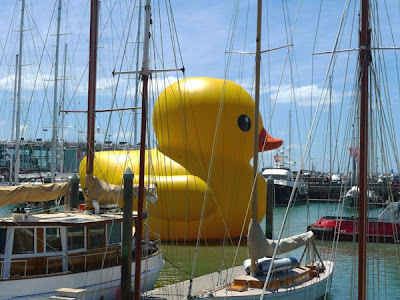 Inflatable Duck, pontoon. 10. Hasselt, Belgium. - 2009. Dimensions 12 x 14 x 16 meters (39 x 46 x 52 feet). 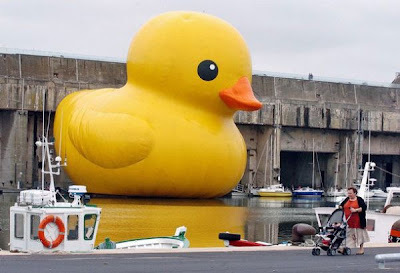 Inflatable Duck, pontoon and generator.